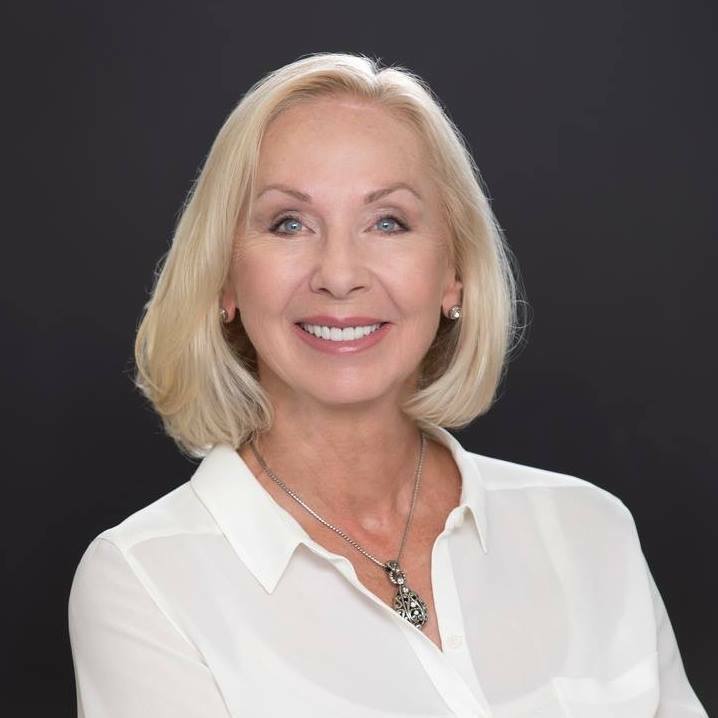 Why Sell with Janet Spelman? I am a professional seller’s agent here to help you list and sell your home. Not only am I going to sell it, and list it through more MLS listing sites than you knew existed, I am going to work to make sure the highest offers are received as well. Of course you can list your home for sale through various sites, but what good will this do if you don’t know how to market your home? If your home isn’t properly staged, it doesn’t showcase its natural beauty, or really “wow” potential buyers. If you’re considering listing your home without the assistance of a qualified seller’s agent, you may generate some interest, but probably not in the magnitude you had hoped for. This means your home will sit on the market longer. This is where the right seller’s agent can help. I am the premier choice to turn to when you are ready to list your property to sell quickly and at top dollar! Properly listed (photos, video tours, etc). 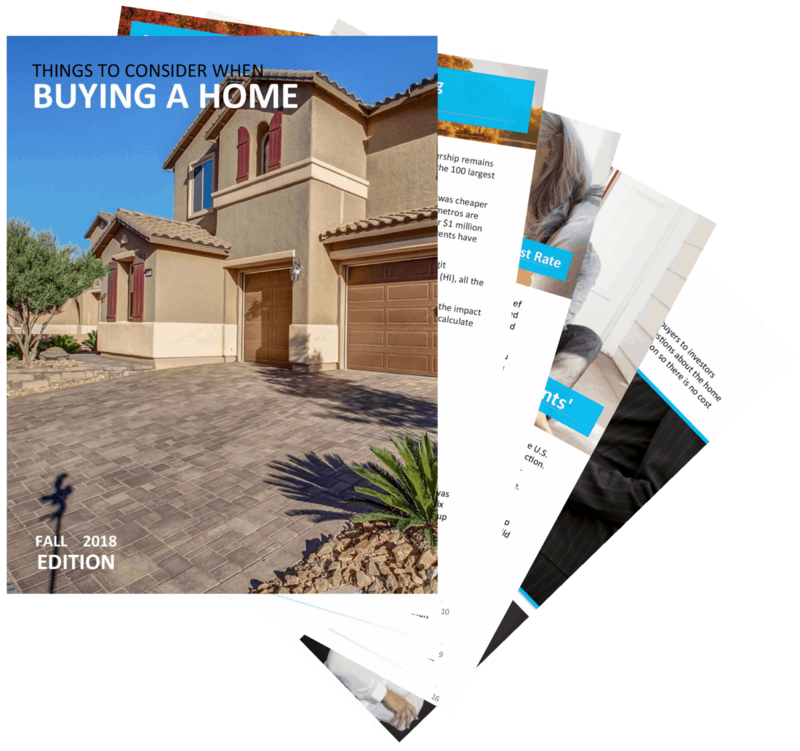 Yes, setting the right price truly makes a difference in terms of who will make an offer, and the amount you will eventually receive for the home. I do the heavy lifting! I compare other properties in the local market (similar size, value, age of the home, condition, etc), to make sure I list it at the right asking price. If you wish to have open houses, I will stage the home. I will create a home that any buyer can see themselves living in! I understand the market in a way most sellers don’t. For this reason alone my seller’s agent experience is going to benefit you greatly when listing your home. Contact me today to learn about my services, how I can present your home (in a favorable light), and how I will work to make sure you receive more offers, and eventually receive the highest value possible when selling your home.